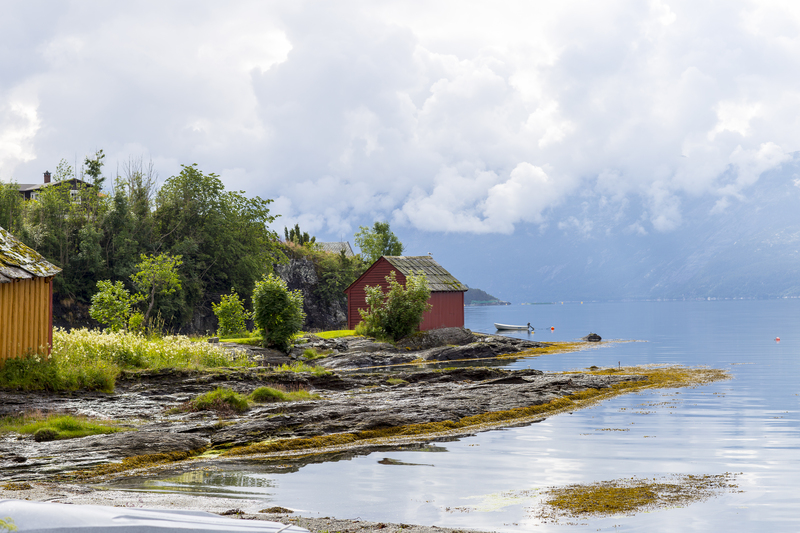 This entry was posted in hardanger and tagged Architecture, Fjord Norway, fjords, hardangerfjord. Bookmark the permalink. This is so beautiful! I love the colours and the way my eye is drawn away across the water to the low clouds.